PORTLAND, Maine - A Portland bus system is expanding into Gorham and adding a line across Westbrook. The Portland Press Herald reports Portland Metro will launch the new services next week. Officials say a U.S. Customs and Border Protection airplane crashed close to an airport in Maine, injuring both crew members. BIDDEFORD, Maine - Authorities in Maine say lifeguards and good Samaritans helped rescue four people struggling against rip currents at a beach. BRUNSWICK, Maine - A truck carrying 7,000 pounds of lobster has crashed in Maine, sending the live crustaceans spilling onto the roadway. 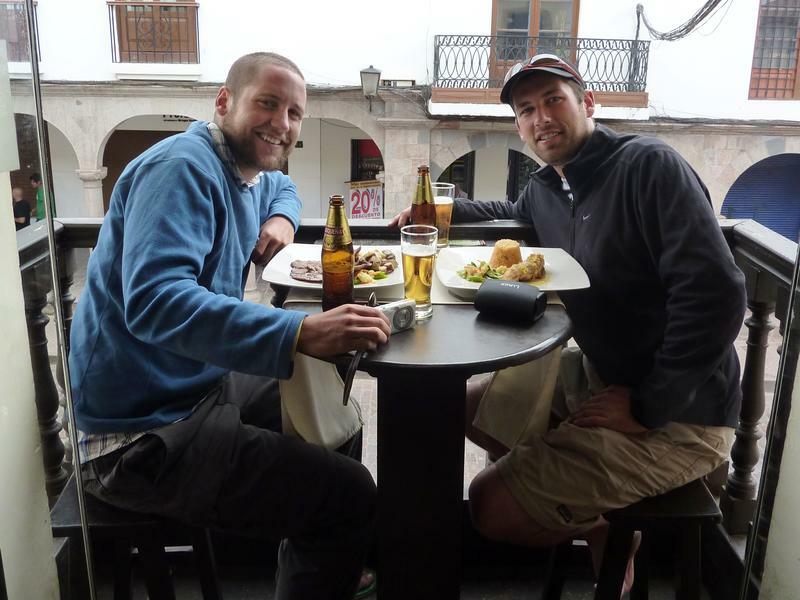 Men & Friendship: How Do Men Make and Maintain Friendships? How do men approach making and maintaining friends, and how has loneliness and depression increased now that society puts pressure on men to emphasize work and family over fostering their own friendships? We’ll discuss how men communicate — or don’t — and how that affects their relationships, particularly with other men. Three Maine families are challenging a state law that prohibits religious schools from receiving publicly funded tuition reimbursements. CLINTON, Maine - An event designed to celebrate Maine farms and provide resources to its farmers is coming to a town in the central part of the state. This show will be broadcast live from the Maine State Library in Augusta. Maine Calling is taking part in a statewide summer reading program with a Maine twist. Read ME is a partnership between the Maine Humanities Council and the Maine State Library. Its goal is to get Mainers reading the same books — books by Maine authors and recommended by a Maine author. 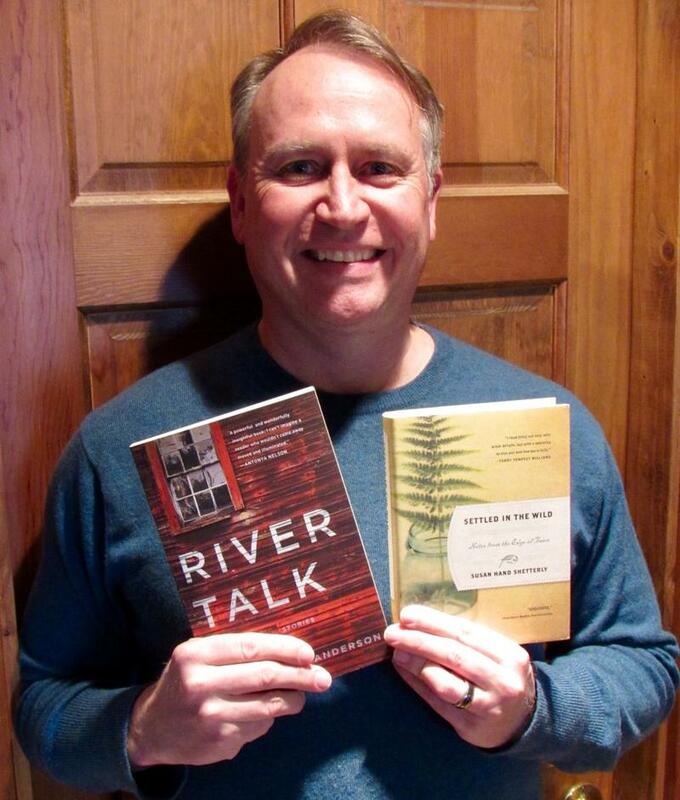 This year author Paul Doiron (Knife Creek, Poacher’s Son, Trespasser) selected River Talk by CB Anderson and Settled in the Wild: Notes from the Edge of Town by Susan Hand Shetterly, as the two books Mainers should read. Minors under the age of 18 have a few less restrictions on the types of jobs they can do under changes announced by the Maine Department of Labor. 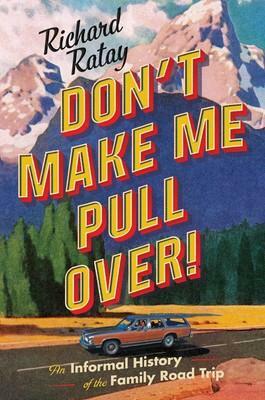 The new rules govern hazardous occupations for minors in non-agricultural employment. With aging buildings and changes in population, school districts around Maine are planning and building more modern campuses. But some of the projects have encountered an unexpected obstacle: a sharp increase in cost, as competition and a shortage of labor have led some project costs to increase by 30 percent or more. 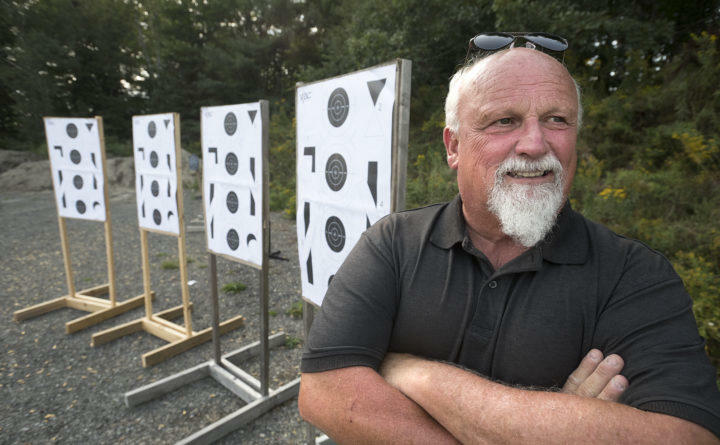 A staunch Second Amendment advocate and certified NRA pistol instructor who runs a private shooting range on Pushaw Road is spurring Bangor officials to consider where firing ranges should be allowed within city limits. 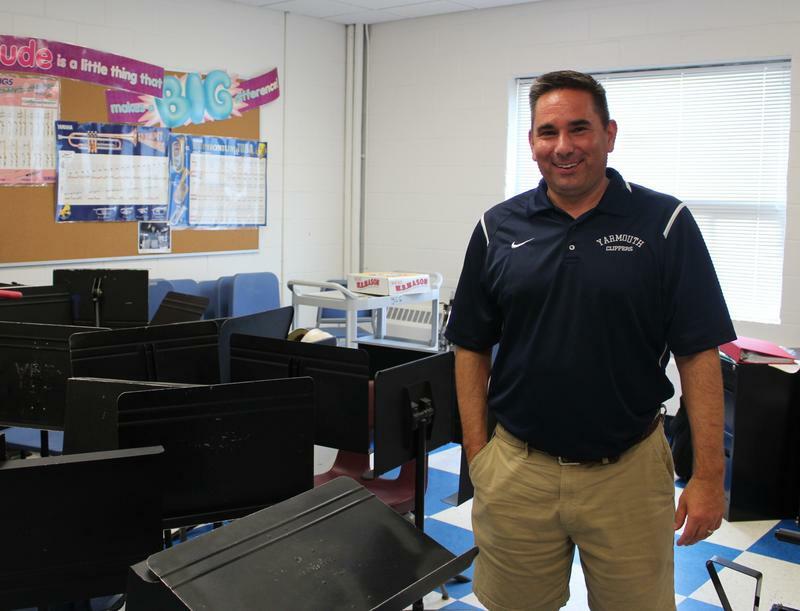 ORONO, Maine - The University of Maine has appointed a veteran college sports administrator as the school's new athletic director. 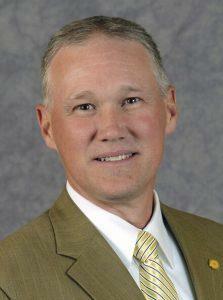 New Hampshire native Ken Ralph has worked as the director of athletics at Colorado College for the last 11 years. Before that, the 49-year-old served as the director of athletics at Rensselaer Polytechnic Institute for five years. UMaine announced Monday that Ralph will begin on Sept. 1, and his contract is for four years with an annual salary of $214,000.